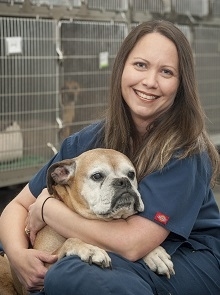 Our entire staff at Animal Clinic of Woodruff is fully equipped to provide excellent medical care for your pets, paired with genuine love and concern for their well-being. 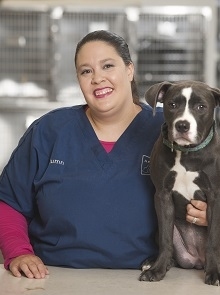 Our vet assistants help provide diagnostic care, x-rays, animal dental cleaning, pet boarding, laboratory services, emergency pet care, microchipping, and more. 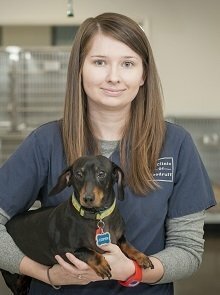 Our specialists help with preventative care, such as annual pet wellness visits and animal vaccinations, as well as dog behavior consulting—all to ensure that we take care of the whole pet and the pet’s family. 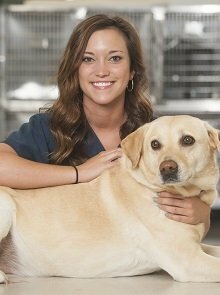 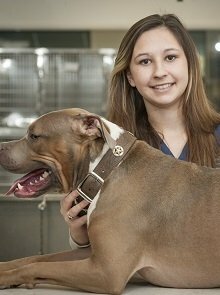 Every member of our staff loves animals, and chooses to work here because we want to provide the best veterinary care for pets and their families. 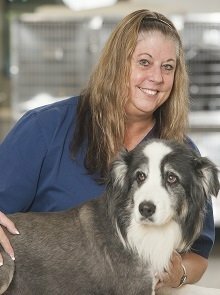 We all work together to take care of our customers, from the first appointment request to the veterinary visit, and any follow-up needs. 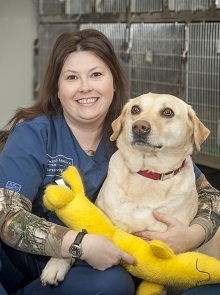 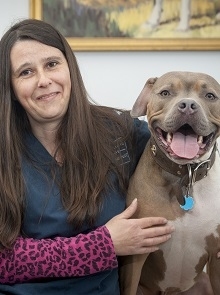 Our entire staff at Animal Clinic of Woodruff looks forward to welcoming you to our practice. 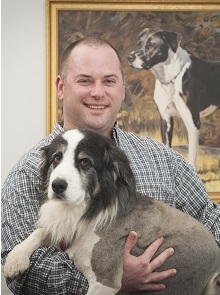 Call us today at 864.576.9800 to make an appointment.